The inaugural Sankalp Africa Summit convened over 450 SMEs, investors, service providers, industry networks, policy makers and academia from across 25 countries. The Summit conversations were driven by 4 key focus areas – entrepreneurship, innovation, financing and collaboration – all geared towards taking an ecosystem view of inclusive development in Africa. atch up on session highlights, speakers, and delegates here. 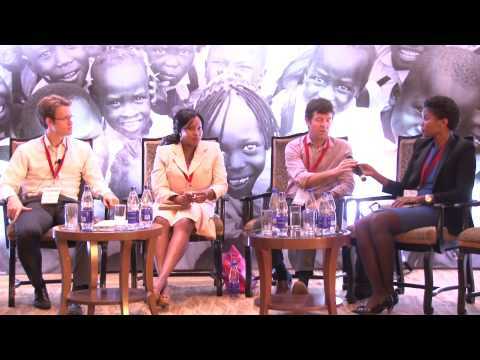 The inaugural Sankalp Africa Summit convened over 450 delegates from across 25 countries. Key Indian & East African govt representatives, funders and social innovators to discuss and take forward India-Africa innovations transfer for inclusive development in Delhi. 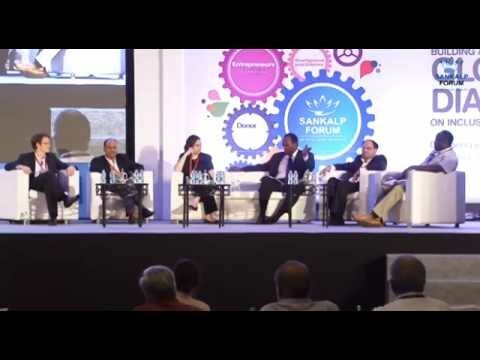 Human IPO, a pan-Africa technology news site, ran an announcement about Sankalp Forum’s expansion to Africa with the first Sankalp Africa Summit & Sankalp Awards in Africa to recognize the best emerging startups.